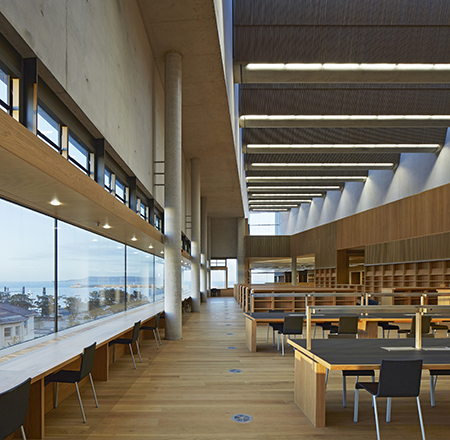 Junckers Wide Board Oak flooring has been chosen for the award-winning dlr Lexicon building in Dun Laoghaire. The library is the largest project in the area to be tackled in the last 100 years. The building itself if a spectacular wedge shape and Junckers solid hardwood flooring was the ideal choice by architects Carr Cotter & Naessens. 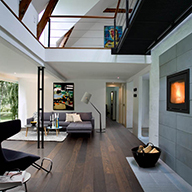 The flooring is easy to maintain and adds a natural warmth to the building. It can also be sanded and finished multiple times making it extremely cost-effective.